Dr. Harris Goodman is a pathologist based in Oakland, California. He has been in practice for more than two decades. 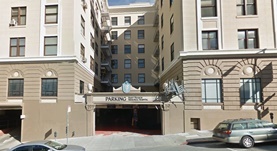 Dr. Goodman graduated the medical school of the University of California San Francisco and continued with a residency stage in anatomic and clinical pathology at UCSF. He is a board-certified practitioner in anatomic and clinical pathology, as well as cytopathology. 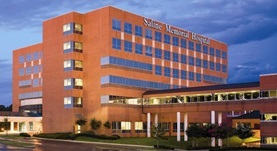 At the moment, Dr. Goodman is affiliated with the Saline Memorial Hospital and St. Francis Memorial Hospital.